Tasting Note: Deep crimson red with purple hues. 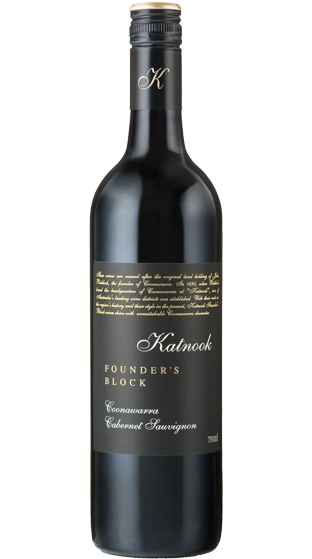 A well-structured palate, expressing sweet berry fruit and light oak flavours. Ripe dark berries, plum and dusty mulberry with a hint of regional mint highlight the lush palate flavours. Fine grained soft tannins add to the lingering attractive fruit.